The accident took place in the early hours on Rajnandgaon-Durg road when the victims, most of them from one family, were returning after offering prayers at the Maa Bamleshwari Temple. RAIPUR: Ten people were killed and four others injured Sunday when their SUV collided with a truck in Chhattisgarh's Rajanandgaon district, police said. 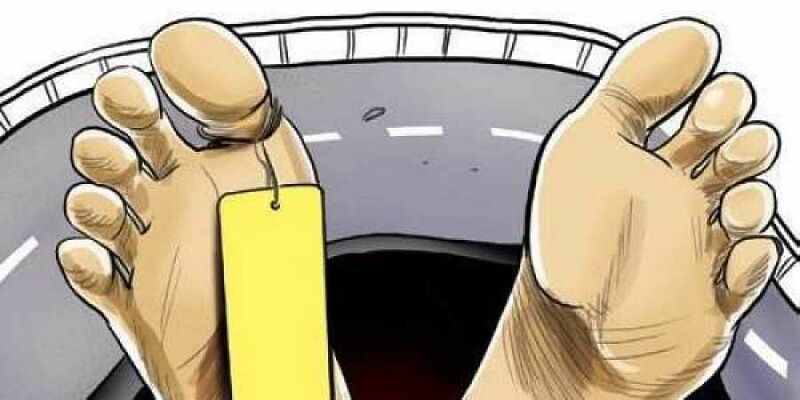 The accident took place in the early hours on Rajnandgaon-Durg road when the victims, most of them from one family, were returning after offering prayers at the Maa Bamleshwari Temple in Dongargarh town during the ongoing Navratri festival, a local police official told PTI. As per preliminary information, when the driver of the sports utility vehicle (SUV) tried to overtake another vehicle, it collided head-on with a truck coming from the opposite direction near Somni village, around 55 km from here, he said. Nine people travelling in the SUV died on the spot while another person succumbed to injuries while being taken to a local hospital, the official said. A police team rushed to the spot and admitted an injured child to a hospital in Rajnandgaon while three other people were shifted to a hospital in Bhilai town, he said, adding the victims hailed from Bhilai in Durg district. Efforts were on to trace the truck driver who fled the spot leaving his vehicle there, the official added. The Rajanandgaon-Durg four lane road is part of the National Highway connecting Mumbai-Kolkata via Raipur and Nagpur. One way of the road has been closed for vehicles between Anjora village bypass in Durg and Rajnanadgaon town for nine days of the Navratri festival to ensure smooth movement of pilgrims who go on foot to the Maa Bamleshwari Temple.